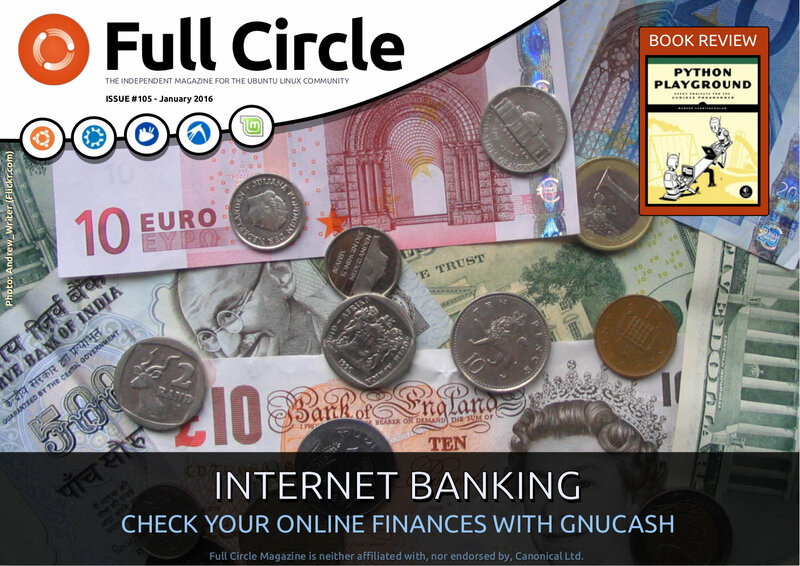 The team at Full Circle Magazine is proud to announce the release of Issue 105. Graphics : Inkscape and Creating A Valentines Card In LaTeX. plus: News, Arduino, Q&A, Security, and soooo much more. Get it while it’s hot!